Our aim is make neonatal research simpler, easier, more relevant and more useful. 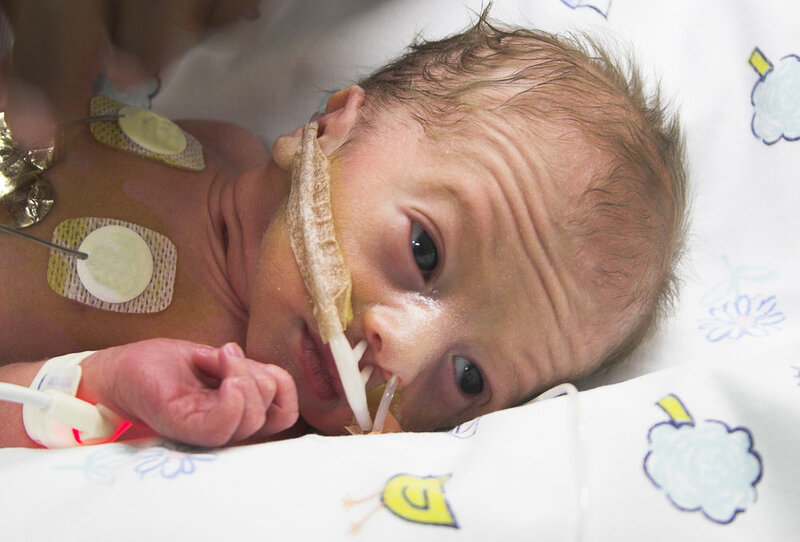 By doing this, we hope to improve the care of premature and sick babies. neoEPOCH stands for Neonatal Electronic health record data for Point Of Care Health research. Put simply, this means using data that is already being collected (in electronic health records) for research. This will make neonatal research simpler and easier. Research projects that use electronic health data in this way can be called 'point of care' research. Working closely with parents, patients and health professionals is at the centre of the neoEPOCH project. We have a number of different research projects that are all working towards simpler, easier, more relevant and more useful neonatal research. WHEAT is a simple, efficient neonatal trial. It is a randomised controlled trial that aims to find out whether necrotising enterocolitis (a serious gut condition that affects preterm babies) can be reduced by changing how babies are fed when they get a blood transfusion. WHEAT will be the first neonatal "point of care" trial in the United Kingdom that uses electronic health records. We hope that this will make WHEAT much simpler and easier for parents, doctors and nurses to take part in. In research, an “outcome” is something that is measured by a research study. In neonatal research this might be something like whether a baby goes home on oxygen or not, or whether a baby needs surgery or not. Different research studies often measure different outcomes. This makes it difficult or impossible to compare or combine studies together. The COIN project will find a “core” set of outcomes that are important to parents, patients, health professionals (like doctors and nurses) and researchers. Parent involvement is a powerful and often under-utilised resource in neonatal care. This research project will use electronic health record data to keep parents better informed about their baby. We hope this will not only benefit parents in improving their experience of neonatal care, but will also allow help to improve the accuracy and completeness of their baby’s electronic health record data. Variation and uncertainty are widespread in neonatal care, often because much of the research we need to know which treatment is best has not yet been done. This project will identify where there is the most variation in UK neonatal care to help identify important uncertainties for future research. We have been working to make neonatal research simpler, more representative and responsive for several years. Here are some previous research projects that are now complete, with the results and publications free to download. Sometimes it helps to have things explained by someone else. Please take a look at some of our presentations.